Golden Belly Glow Calming Lavender-Golden Belly Glow is the ultimate formula for expectant mothers who care about what they put on their skin. Featuring a lightweight texture, which rapidly absorbs and does not leave an oily film on the skin through regular massage, this blend formulated with gentle almond, coconut and organic jojoba oil helps prevent dryness which leads to marks while the skin is stretching during pregnancy. Also perfect for using as your daily moisturizer. 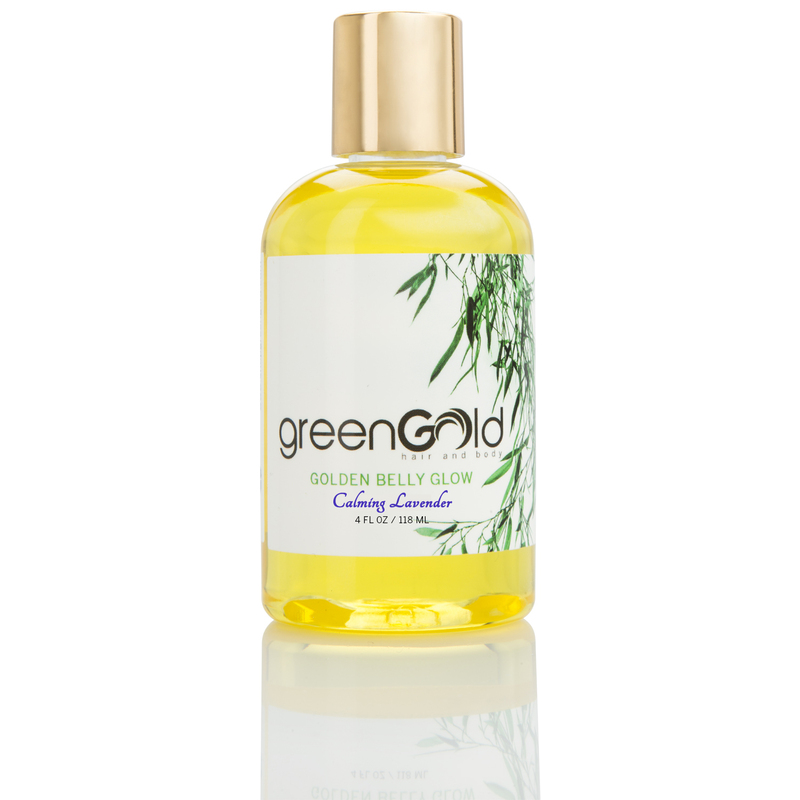 Golden Belly Glow is a pure, natural oil for expecting mothers. 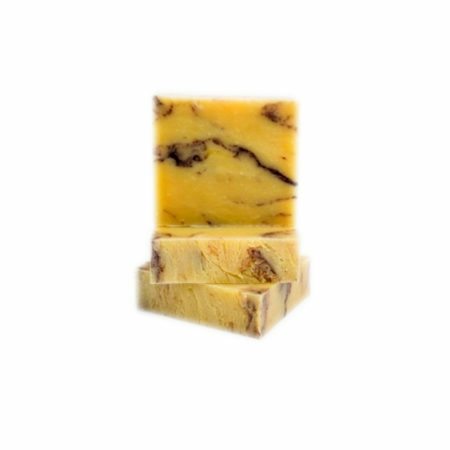 This luxurious, oil with a Lavender Scent moisturizes and soothes dry, tight and itchy skin. Through regular massage, this blend formulated with gentle almond, coconut and organic jojoba oil helps prevent the appearance of pregnancy stretch marks by improving skin’s elasticity and tightness. Also perfect for using as massage oil. This gentle, lightweight oil can be used from the beginning of the pregnancy until the end of the breastfeeding period. 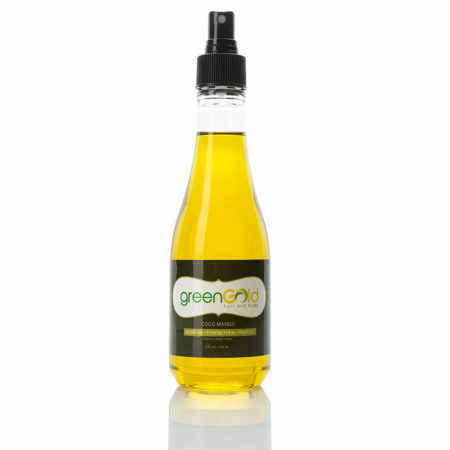 Use the oil regularly 2 to 3 times daily- on the belly, thighs, backside and breast. If you’ve already have given birth to your bundle of joy, Golden Belly Glow is a great daily moisturizer and also lightens existing stretch marks. 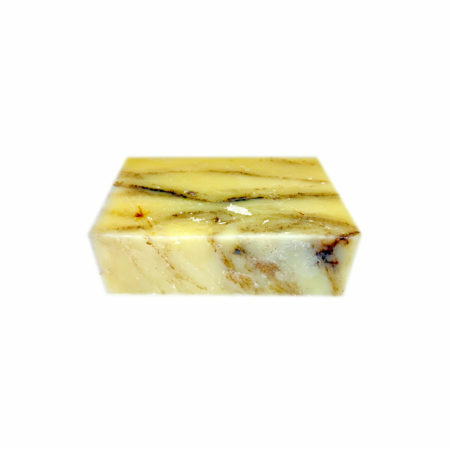 Ingredients: Almond oil, fractionated coconut oil, organic jojoba oil, pure vitamin E.
Lavender is very healing. 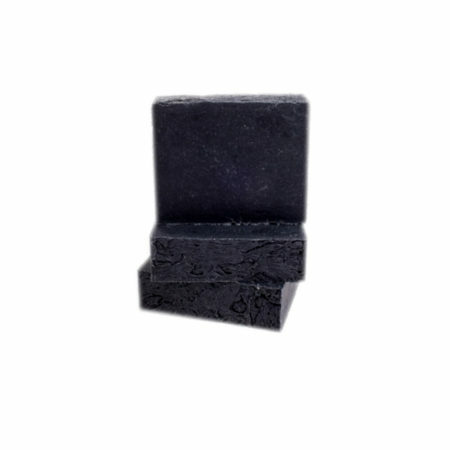 This product is great for stretch marks and brings a sense of calm to the body. I love the feeling of the product. It is great for everyday use.